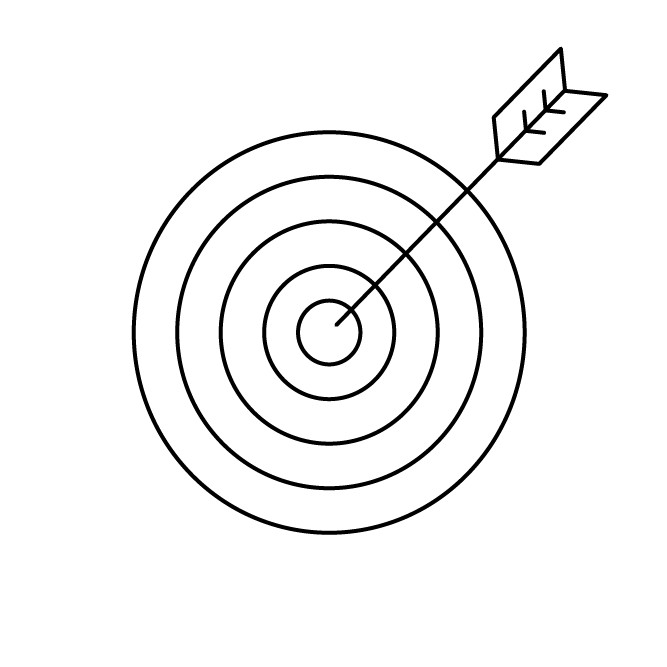 Phasing can be influenced by many things including the category, campaign objectives, seasonality of the brand or product and whether the intention of the advertising campaign is to launch a new brand or product or support a brand/product that is already in market. 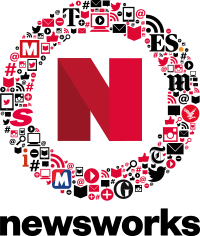 The flexible nature of newsbrands means that they are well placed to play an effective role, no matter which phasing strategy is in play. 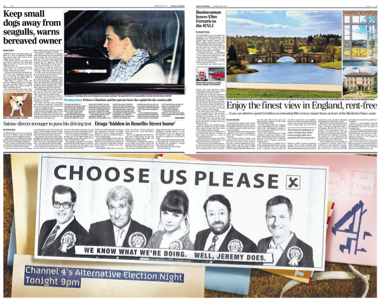 The marketing objective was simple: get people to tune in to Channel 4’s Alternative Election Night, but with so many distractions how would Channel 4 stand out? 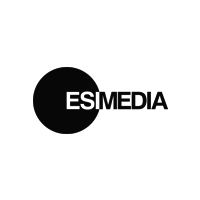 Newsbrands were central to the task of driving viewers on just one day, 7 May. 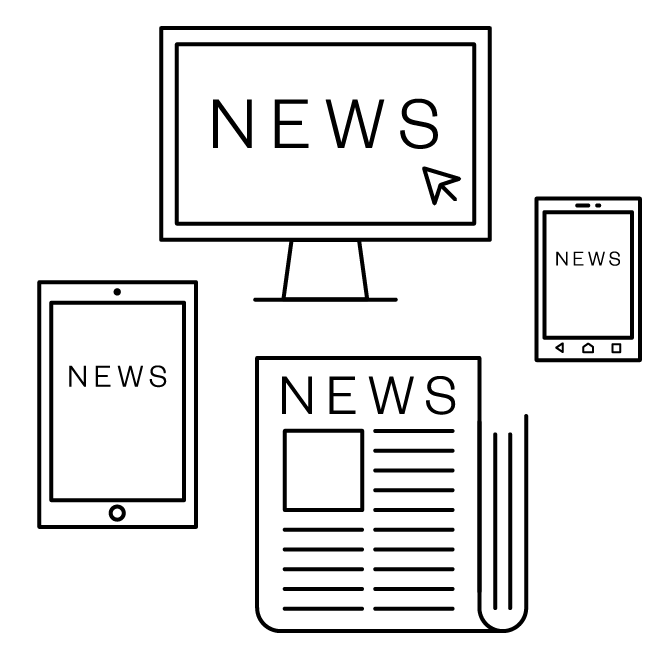 The combination of print and digital ad executions delivered the audience in a relevant and targeted environment, while contextually placing ads within election editorial emphasised Channel 4’s news credentials. 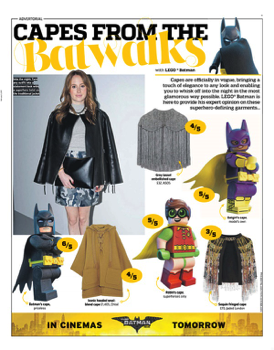 Every day during the week leading up to its UK theatrical film release, LEGO® Batman reminded readers about the imminent launch by barging in on a series of editorial newsbrand features across all platforms, as part of a partnership with Metro. 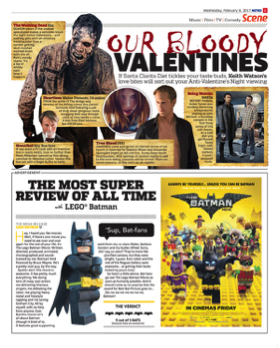 Across the week, content included LEGO® Batman’s take on the ‘Trends’ section, film reviews, a tech column and the popular ‘Rush Hour Crush’, as well as the ‘Good Deed Feed’ features. The partnership formed part of a series of ‘Batman barges in’ media activations by Warner Bros. 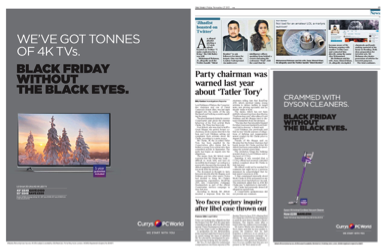 The comms objective for this ad campaign was to ensure that Currys PC World dominated key broadcast and digital channels, driving the highest SOV among their core competitor set and prompting action. 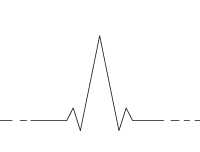 The media plan balanced out the Black Friday event across a longer period – running in the week leading up to Black Friday and through to the following Monday (Cyber Monday). 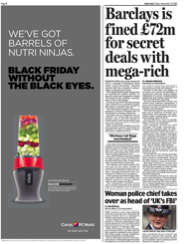 Waitrose invested in newsbrands consistently across 2016 to help ensure that they achieved a higher share of consumers’ wallets and strengthen the relationship with their target audience. 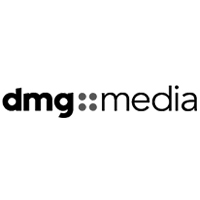 Manning Gottlieb OMD mapped out a unique investment strategy in core titles, which became adapted to each campaign throughout the year. 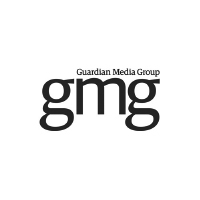 With this in mind, MGOMD worked closely with the creative agency adam&eveDDB to create bespoke creative per newsbrand platform. 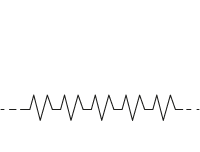 Activity included seasonal branding for where dominant and disruptive formats showcased the high-quality food, creating excitement and anticipation. 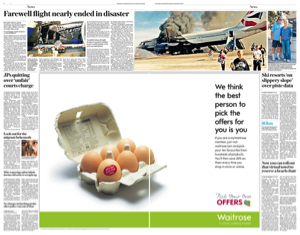 Additionally, ownership of core newsbrand titles in 2016 enabled Waitrose to educate, inform and tell a richer story of how its loyalty programme can save customers money. Newbrands were critical to this in order to showcase the range and deliver the engagement readers needed to understand the scheme. 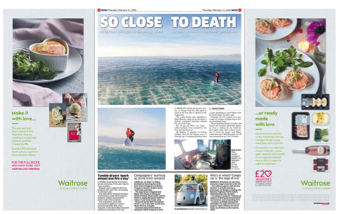 During the course of the year, newsbrands were also used to communicate provenance in a relevant foodie context, drive weekly offers with immediate call to actions and deliver native content via a tie-up with The Telegraph to tell Waitrose’s summer story. Honduras has a notorious record – gangs, violence, it’s the country with the highest murder rate in the world. As Honduras’ biggest coffee exporter, Kenco wanted to give something back. The ‘Coffee vs Gangs’ initiative aimed to train 20 young people to get them out of crime and into entrepreneurship – teaching invaluable skills including farming and agricultural science, English lessons and writing a business plan. However Kenco’s ethical brand position was no longer unique, the coffee category had become awash with CSR initiatives and the brand needed to differentiate themselves. 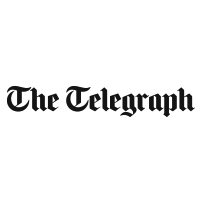 By working with The Telegraph on a year-long partnership, Kenco were able to get the credible authority that was needed to separate them from the competition. 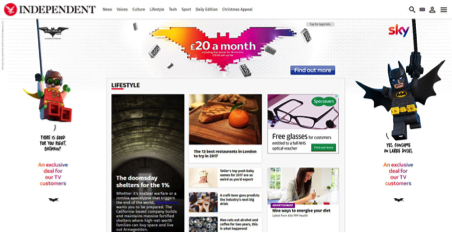 A branded online environment was created with The Telegraph, with content ranging from articles to videos made with the production team of ‘Ross Kemp on Gangs’. 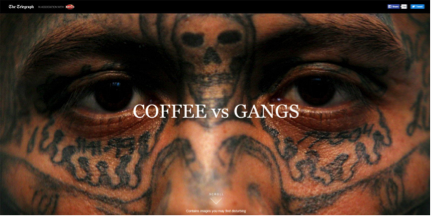 By working with Fundes, a leading LatAm NGO, The Telegraph’s foreign correspondent Robert Crilly and war photographer Adam Hinton were able to visit Honduras to meet the Kenco students and their families – leading to a series of powerful introductory editorial pieces, giving readers a vivid picture of the backdrop against which Coffee vs Gangs was conceived. Macmillan Cancer Support teamed up with The Sun to raise levels of education and understanding about its services, reaching those directly in need as well as a mass audience. 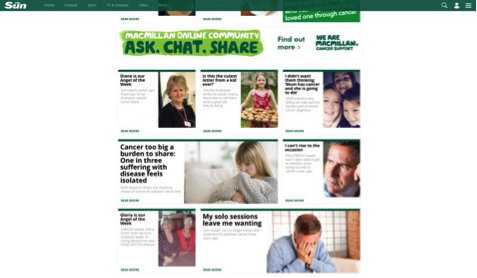 With a focus on engaging the right people, in the right environment, with the right message via a series of longer-form stories, Macmillan joined forces with News UK to get people talking about cancer and the help on offer. 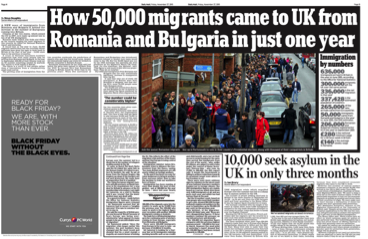 The first ever brand partnership with The Sun’s ‘Dear Deidre’ provided the perfect contextual placement for direct communication with readers, with a cancer-related letter featuring every Monday on a rebranded ‘Dear Deidre’ page. The Monday takeover also saw the ‘topic4today’ populated with Macmillan content and an ‘Angel of the Week’ feature showcasing the work of Macmillan staff and individual carers – nominated by Sun readers and chosen by Deidre. 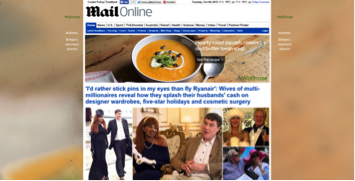 An ‘always on’ advertising approach across a nine month period comprising of monthly full-page advertorials created by The Sun using Macmillan case studies and an online hub of content ensured that the breadth of Macmillan’s message was heard across an extensive time frame. 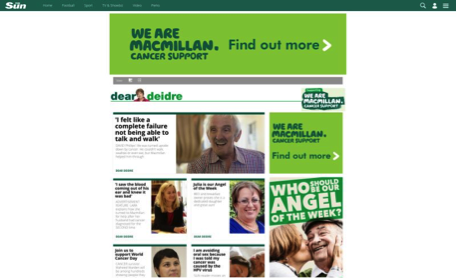 Digital – Online hub for Macmillan content and articles, ‘Dear Deidre’ takeover. 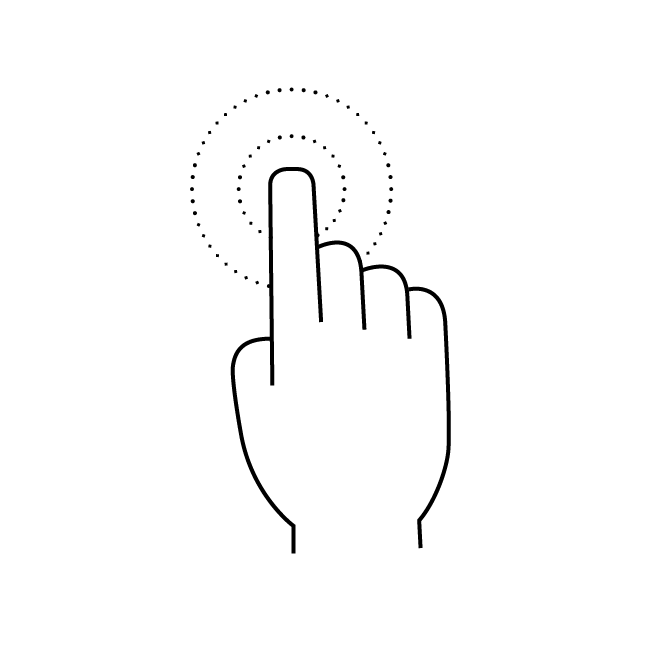 Given the agile nature of newsbrands and their ability to easily dial up and dial down advertising presence for a brand at any given point, they are well placed to play a strategic role across a pulsed campaign. 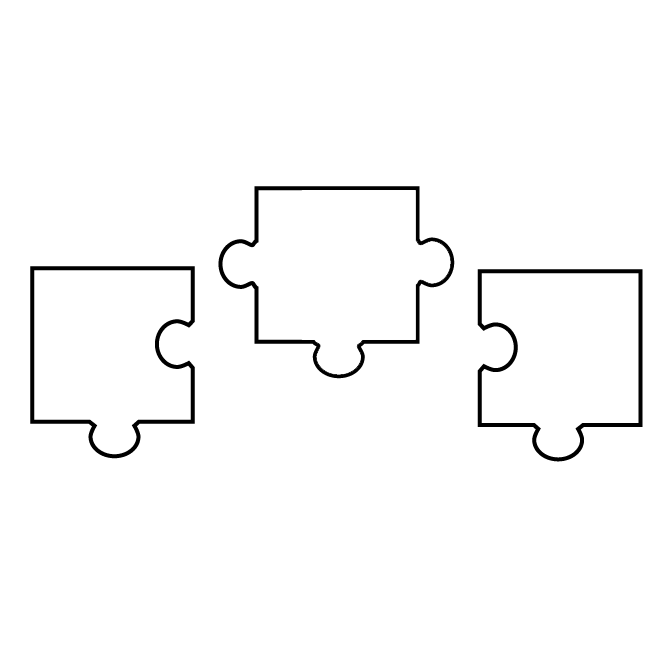 This takes the shape of a consistent, low level media presence, complimented with regular increases of heavier weight advertising activity. 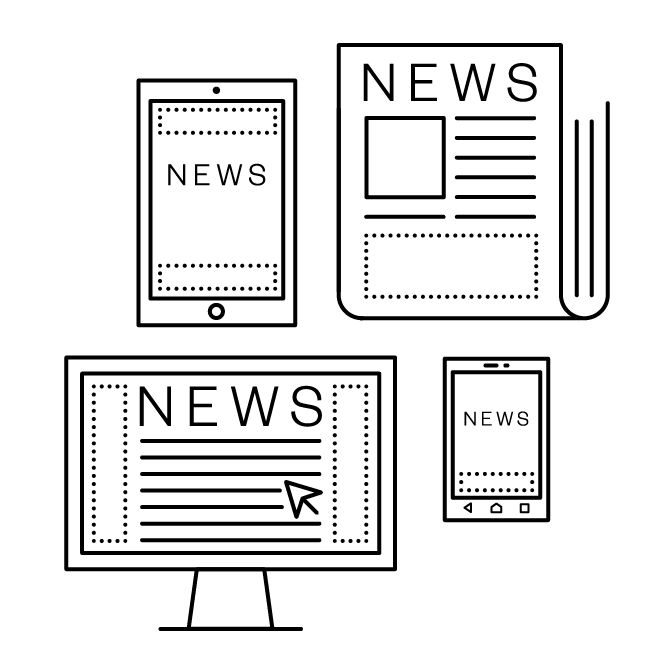 Newsbrands can therefore help brands to boost impact during key time periods and optimise advertising presence, while balancing investment requirements. Recently Aldi has overtaken the Co-op to become the fifth largest supermarket in the UK, now sitting behind the ‘Big Four’ grocers Morrisons, Asda, Sainsbury’s and Tesco. It’s an impressive achievement given that just 10 years ago the so-called discounter was the tenth biggest food retailer. 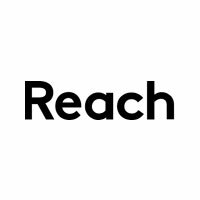 But, on the back of a 12.4% year-on-year increase in sales for the last quarter (up to 29 January 2017), the brand increased its market share by 0.6 percentage points to clinch fifth place for the first time, according to Kantar Worldpanel. This growth has been underpinned by an extensive programme of store openings attracting a significant number of new shoppers, as well as extensive media support, which newsbrands have played a pivotal role in. Given its focus on generating customer loyalty, Aldi encourages its customers who are familiar with the brand to shop there more often. 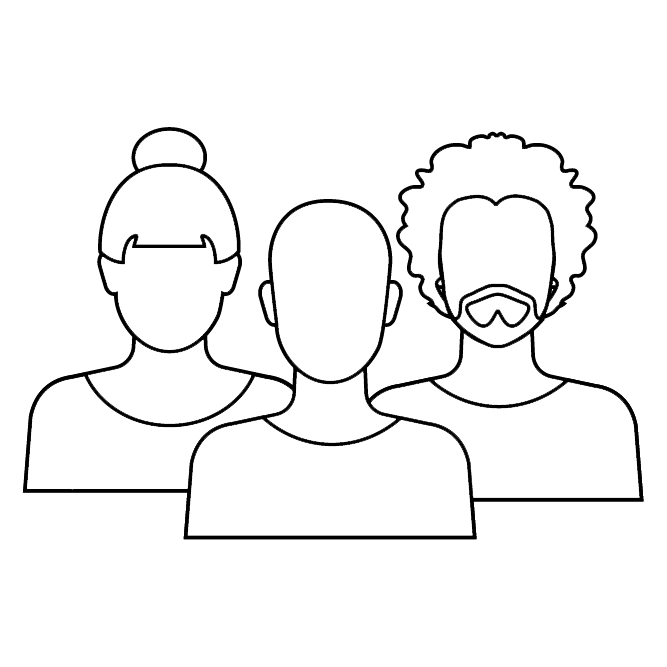 This, paired with a requirement to ensure national brand coverage of an increasingly diverse demographic group, is where newsbrands play a key role within the communications strategy, alongside other channels such as TV and digital. Aldi use newsbrands consistently throughout the year to ensure an ‘always on’ presence, combining lower level drip activity with more significant, higher weight bursts around key calendar events. It does an effective job of honing in on special occasions to ensure a prominent position in the very competitive grocery retail market. Aldi’s ‘always on’ maintenance activity tends to consist of a combination of price based and brand building ads to ensure prominence in the minds of customers, ensuring that they maintain and grow brand loyalty. 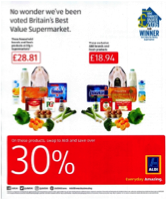 Across a 12-month period (August 2016 – July 2017), Aldi capitalised on key events through heavier weight, higher impact campaign boosts to support the likes of Christmas, Valentine’s Day and Black Friday, ensuring that the brand was at the forefront of consumers’ minds during key retail periods. In addition to supporting key events, Aldi use newsbrands as a platform to endorse its award-winning work, be it ‘Drinks Retailer of the Year’ or winning ‘Fresh Produce Retailer of the Year’. These examples really demonstrate that Aldi are constantly working at building relationships with consumers and ensuring that an unbreakable trust is built with them. 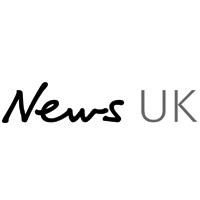 Newsbrands have played a core role within Sky’s communications strategy across the past year, adopting a pulsed approach to investment. 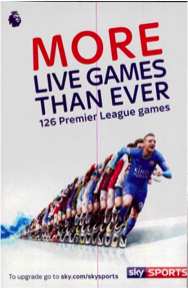 This can be seen through a combination of lower level ‘maintenance’ activity coupled with high impact bursts to promote key events and product launches for the likes of Sky Sports, Sky Bundles, Sky Broadband and Sky Cinema. Maintenance investment for Sky tends to consist of customer acquisition activity with the aim of pulling people in to the brand. 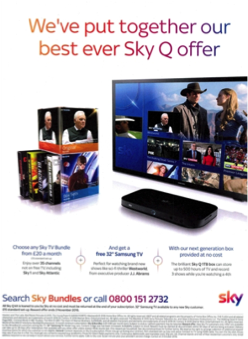 It does this through promotions and competitions, plus brand advertising to ensure Sky are always at the forefront of consumers’ minds. 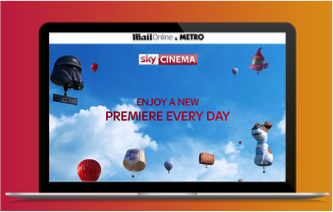 Across a 12 month period (August 2016 – July 2017) Sky boosted their newsbrand activity through higher impact campaign bursts. Sky Sports kicked off football season in August last year to promote the channel by encouraging existing customers to upgrade and new customers to join. 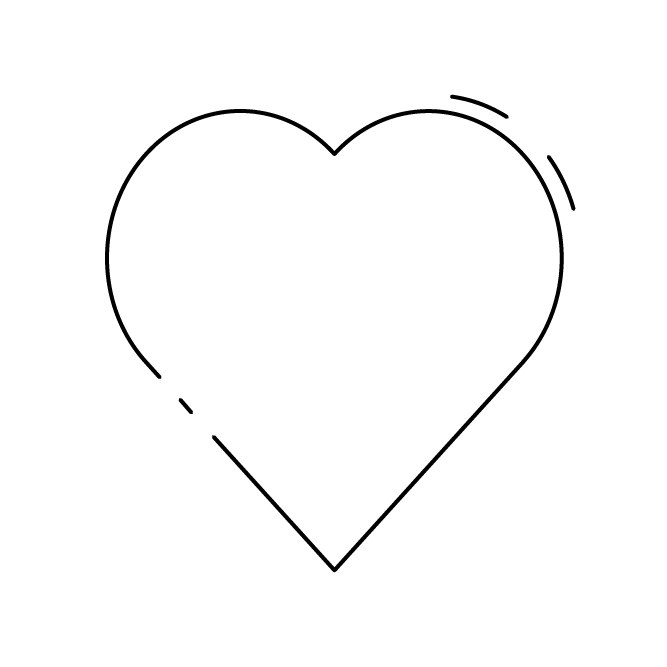 This approach to advertising ensures that consumers maintain a steady and healthy relationship with the brand and when it comes to high impact bursts for key events, they are more willing to participate as they are fully and emotionally invested. The telecoms industry is very competitive. 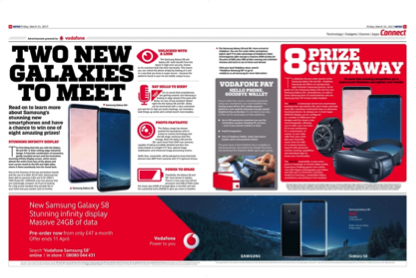 In order to stay relevant, Vodafone have adopted an always on approach to newsbrands, harnessing their strength within their communications mix across the year. 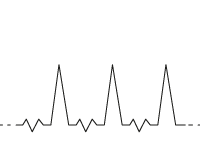 Between August 2016 and July 2017, Vodafone achieved this by pulsing their investment into newsbrands, coupling steady levels of activity with high impact advertising bursts to promote product launches for new phone releases, data deals, international roaming, Black Friday and celebrating being the UK’s #1 network. 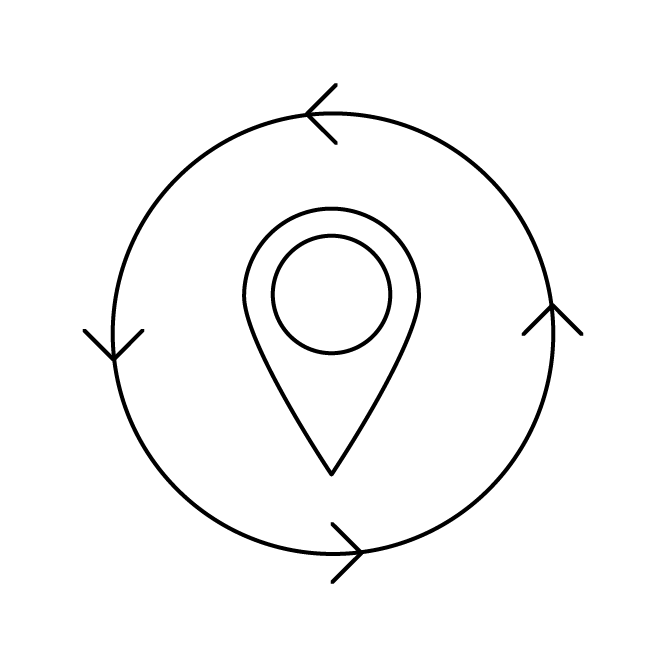 With customer loyalty being a key challenge in the telecoms market and price being a key determining factor in brand choice, retaining current customers and continually fuelling the customer pipeline is core to maintaining healthy business results. 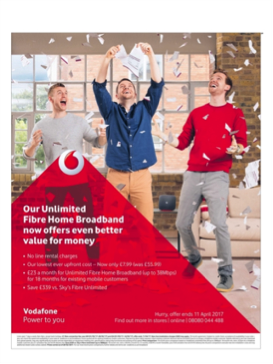 As such, Vodafone maintained a steady presence in newsbrands with the aim of staying at the forefront of customers’ minds, communicating messaging with a focus on competitive offers for SIM only, attractive phone contracts and broadband deals. 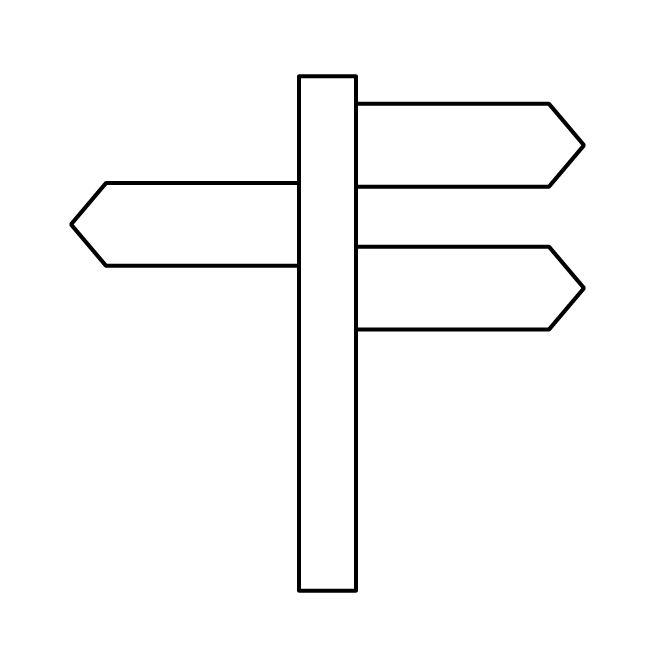 This constant presence across the year helps to remind customers of the options available to them during early stages of the customer journey, when they are either in the process of shortlisting brands because they are considering a new phone deal or questioning their current deal. 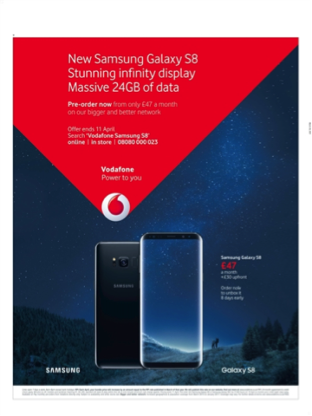 Vodafone’s always on approach to newsbrand advertising ensures that current and potential customers maintain a steady and healthy relationship with the Vodafone brand; allowing it to uphold its presence in a competitive market place and drive business growth.